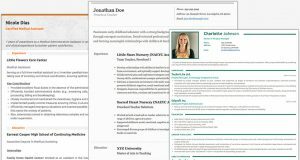 If you’re searching for decent free resume builder, this page should be of great help! Your resume is like a window to your skills that makes a first impression on the recruiter reviewing it. With the number of reviews that a recruiter has to do on a daily basis, your resume needs to make that lasting impression and really stand out from the clutter. 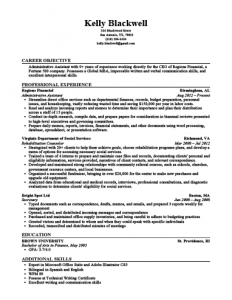 Many people find writing a resume a daunting task and do not know exactly how much information should go in it. Other concerns most people face have to do with the formatting, grammar and the style/design of the resume. These tools should help make resume writing an easier, less time-consuming task that will not only make your resume look professional, but also make it work its magic on the hiring team. 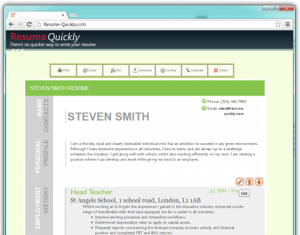 Here’s a list of free resume builder websites that should help make your life a bit easier. 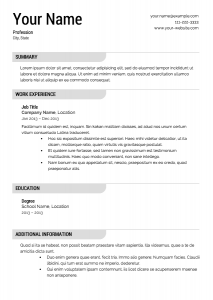 Super-resume.com has about 12 resume templates to choose from. 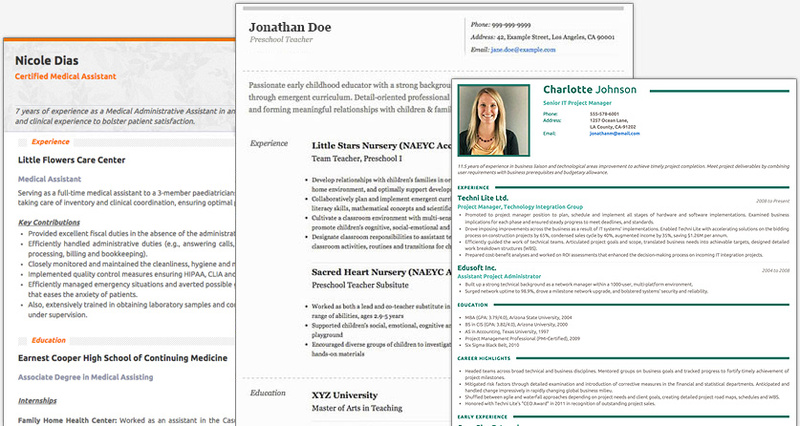 You can build it directly using their online resume builder and then save it, download it and print it instantly! 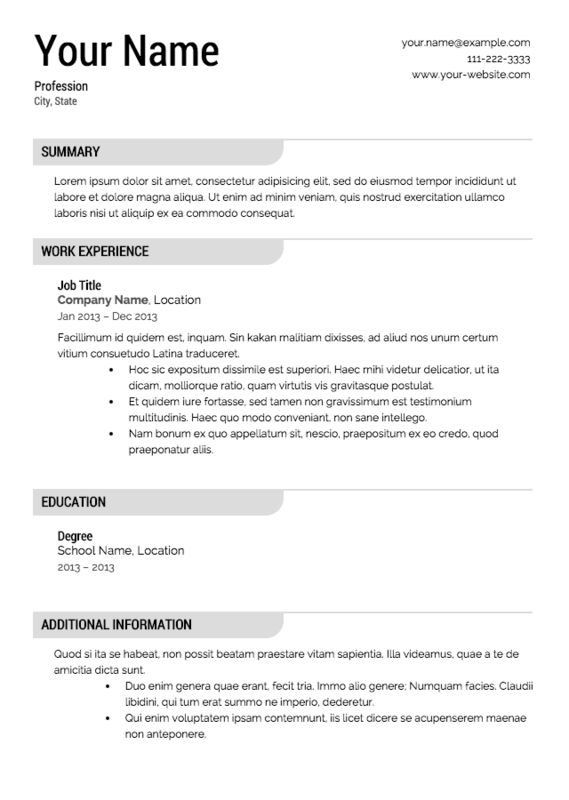 Create professional resumes online and choose from a number of downloadable resume templates by the CVMKR resume builder, it even lets you publish your work. Let your skills do the talking! Resumecompanion brings you a wide range of downloadable, free online resume templates that help making resume writing super easy. 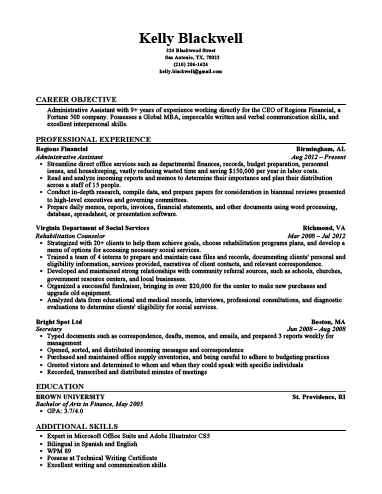 Resumes can be downloaded in word or PDF formats. Make a professional resume with Resume-Quickly builder: it’s super quick, easy, hassle-free, and lets you dedicate more time to job-searching rather than resume writing. Resumonk is an organized, easy-to-use free online resume builder that allows you to make gorgeous Word or PDF format resumes in minutes.